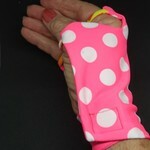 Simply Joolz sun protection accessories add a touch of colour and pizzazz to your outdoor wear. Think golfing, skiing, cycling, walking, gardening, fishing and wandering. 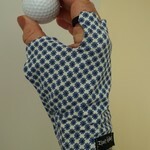 They're stylish, fun and practical and protect you from the elements and sun. Beanies in lovely lycra with a polar fleece band are slim and can fit under your cycle or ski helmet. 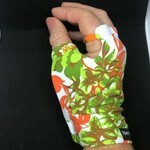 The lycra sungloves are unique - no two are the same colour! The fleece neckwarmers feature playful patterns and some are double sided. 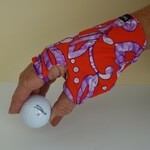 And, the lycra sunsleeves protect your from the sun and weather. Peel them on or off depending upon the temperature. 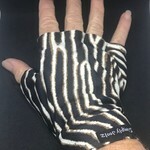 Definitely distinctive, Simply Joolz gear is practical and ever so comfortable to wear!